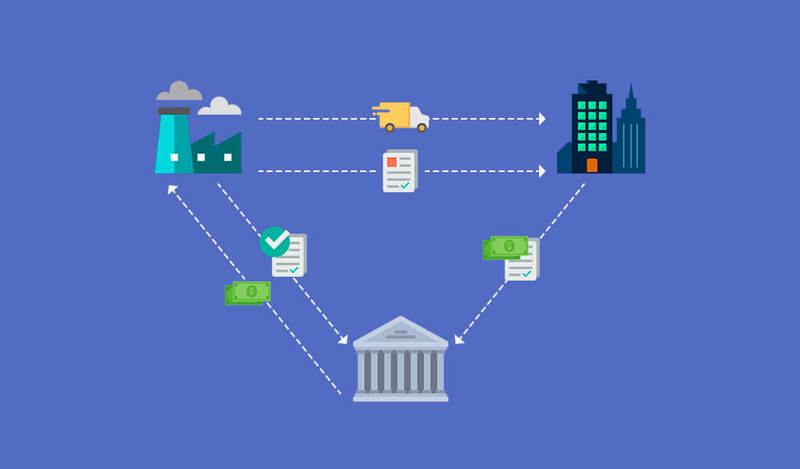 Right now, the trade financing sector is an utterly perspective niche for the implementation of blockchain-based financing solutions — like blockchain in factoring — selling accounts receivable to third parties. The thing is, such software, with minimum expenses and risks, is able to unite banks that finance trading relations in which corporate players are involved. The solutions of such type became practically necessary due to the increased number of cases where certain companies turned to several banks at once and deceivingly received financial resources from them, by using the same bill of credit repeatedly. Let’s discuss in what manner blockchain was able to provide both sides of the bargain with a single transactions management mechanism, simultaneously providing transparency of invoice financing. There is probably not a single professional sphere in the world which couldn’t be enhanced and developed with the help of modern information technology. The finance industry isn’t an exception. It is enriched each year with more and more new automation, security, and planning solutions. For instance, blockchain has been actively involved in the factoring niche in the last few years (see picture). The crypto-solution allows enhancing the preciseness of transactions and protecting each side of the bargain from scamming or failure to adhere to the deal obligations. Factoring is a complex of services for creditor companies and debtor firms that cooperate with one another under the conditions of a short-term debt for the wholesale purchase of products payment. The bank that specializes in financing organization takes up the role of the ‘factor’ – an intermediary between the creditor and the debtor. The factoring can help avoid business downtimes and increase sales turnover. In turn, the factor-organization receives a certain fee for help. Suppose a company which is a wholesale supplier dispatches a batch of products to another company. A buyer-company doesn’t pay immediately but in a few days. Obviously, such payment delays may seriously undermine the process of further business management – until the buyer compensates the wholesale bill, the seller is unable to purchase a new production batch for servicing other retailer-companies. Invoices provided by most factoring companies usually have net terms of 30-90 days. The main purpose of the factoring is the elimination of the described and other similar issues. As a matter of fact, blockchain in factoring is a way of automating the employees’ activity in debt-selling organizations. This, as we’ve already mentioned above, allows achieving a significant increase in the total number of deals the organization can work with simultaneously, also eliminating the chances of failures and errors. On the other hand, the factor-companies that decided to employ the software solutions based on blockchain, will have to initially double the labor costs (because new investments and labor resources will be required for the creation of such software). Blockchain secure automation capabilities are nevertheless surely to cover the expenses. Security and speed of performance in an establishment are always crucial aspects. 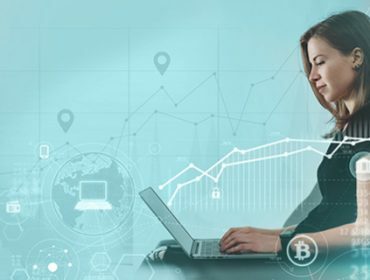 Blockchain boosts and improves these in various ways making centralized and encrypted approach an effective one. In any case, in a half a year of applying blockchain solution in factoring, both sides may witness positive dynamics of their business activity. What is Blockchain in Factoring from the Technical Perspective? So, we now know that blockchain, basically, provides all sides of factoring with the means for tracking the whole chain of financial transactions operations while keeping all data confidential. 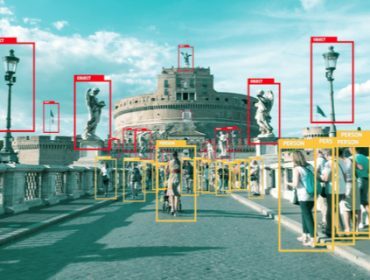 It is notable that any side of the deal is able to gain instant access to the local database of these operations (suppliers get the unload data; retailers – data on the products received; factor-companies – the financial readings data). As to the technical side of realization of such solutions, the foundation for them is usually the smart contracts of an open blockchain platform – Ethereum. The smart contracts of other platforms, such as NEO, Hyperledger, and R3CORDA may also be employed. However, the preferred Ethereum algorithms enable the decentralized storing and execution of a smart contract; the hashing process is conducted locally and the already processed data becomes public, which allows for enhancing the network security. The architecture of such software is assembled by the miner-nodes – either physical or virtual servers stationed at each factoring relationships participant’s. Those miners that are clients of Ethereum network must approve any realized transactions at any stage of the deal. Thus, they put the respective data down in the new blockchain sectors. Notice also that many companies developing solutions for the factoring make them feature a payment processing mechanism in which a smart contract is hashed first, then the deal requisites. Access to the sum is granted only in the case of hashes correspondence both on the realtor’s side and the supplier’s (otherwise, the factor-side might request clarifications). This allows for minimizing the scamming risks for banks and other organizations obliged to pay the creditor-side (supplier). A few words about our factoring solution – transformed, to say the least, with the blockchain technology. We had decided to enhance it with blockchain capacities upon coming across the fact that traditional deals in invoice factoring cause time expenses and often display errors in the intermediate operations. Thus, Fintech had experienced such innovations as the employment of encryption for transferring data between all three participants of the deal, as well as the implementation of Smart Contracts. As a result, we’ve launched a software solution based on the Ethereum platform and Parity client. From a technical point of view, the solution has a number of featured aspects. In particular, it is subdivided into two nodes: public (which allows customers to get all the necessary info on tokens) and administrative (which automates all the operations related to the invoices in which the tokens are employed). The development took 8 months in total. After our factoring solution with blockchain had been released, we’ve received numerous positive user reviews, and then, with the goal of enhancing its current capabilities, converted it into the B2B format. 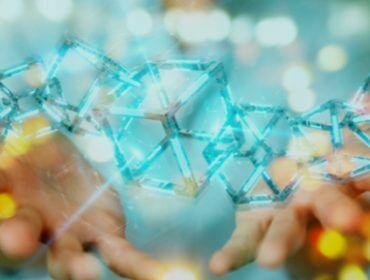 Blockchain helps to decrease or even eradicate many risks for each factoring deal party, as well as to enhance the speed of realizing all transactional operations. Eventually, you get automated to the fullest extent solution which will help you scale your business and attract additional investments by launching an ICO for it. If you are interested in such blockchain-based software, let’s work on your project together! Our team has an experience of implementing several dozens of blockchain products, so our expertise can be put to your use to create an utterly narrow-specialized solution just for you. Blockchain in factoring helps to decrease or eradicate risks for each factoring deal party, as well as to enhance the speed of realizing all transactions.